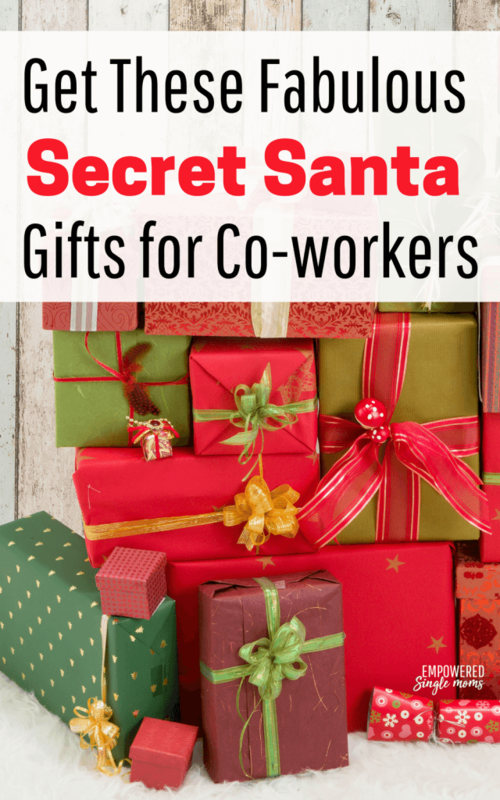 Check off the secret Santa gifts for your co-workers. In the busyness of baking, buying gifts for the kids, my parents, setting up the tree, cleaning the house and decorating the house. I am often searching for coworker gifts a few days before Christmas. I often settle on a gift card of some sort. This year I made my list of ideas early. Adult coloring books are all the rage right now and for good reason, they are fun, relaxing and creative. You can spend an hour or 5 minutes coloring, the perfect gift for the busy mom. A coloring book for nurses who’ve seen it all. This key holder is adorable and practical too. I find the more stressed I am the more likely it is I will misplace my keys and spend precious minutes searching high and low to find them. Pete here has you covered. You might even want to get one or two for yourself. Today you can buy Key Pete for less than $5.00. This flash drive is adorable and not likely to get mixed up with someone else’s. It would be a great place to keep an extra copy of your photos or music. I was always cold in the winter here in northern Minnesota until I discovered Alpaca socks one early winter. They are by far the warmest socks ever. You won’t believe the difference until you try a pair. They are not cheap socks, but well worth the extra few dollars to stay warm. Your co-worker will be grateful to you on those cold winter nights while they are wearing the socks you picked out for them. Most of us need to drink more water and this infusion water bottle makes it easier and more fun. It even comes with suggestions on what to use to flavor your water. This gift combines two of my favorite things coffee cups and an inspirational quote. If none of these fit the bill and you still can’t think of anything to buy get an Amazon gift card and let your co-worker shop for herself. Now you have ideas for your co-workers and maybe a couple of stocking stuffer ideas or an idea for the grandparents, who have everything. What is a favorite gift you have received for Christmas or a birthday? I am always looking for more ideas. 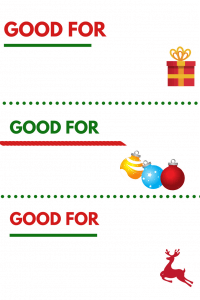 If you want to give a nonstore bought gift I designed some coupons to make it easier. You will find them in my resource library when you subscribe to my newsletter.